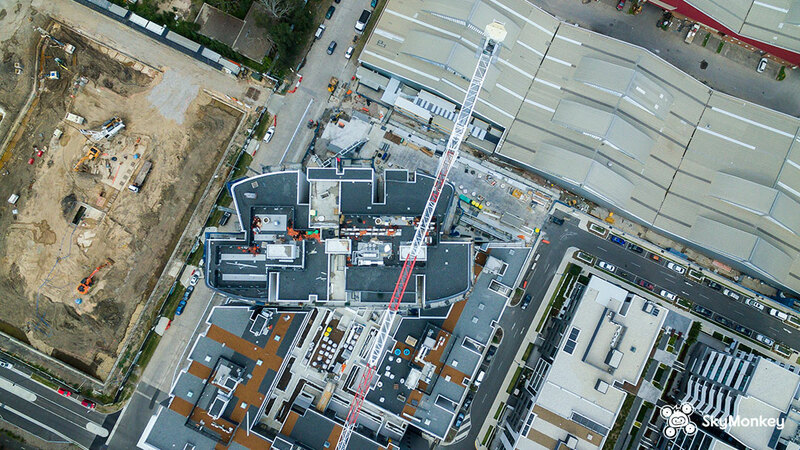 Let us show you how we can use drones to get aerial inspections of your construction projects, much faster, more cost effective and above all, safer. We do this without risking exposing any persons any elevation. Here are few examples of our work thus far. Sky Monkey is CASA licenced and certified to commercially operate drones (UAVs) for photography and video. We offer competitive rates for all our work. If you find another licensed and certified operator with a lower price, let us know so we can match (if not, beat) their price. Sky Monkey has all necessary aviation insurances and have public liability coverage for up to $20 million. All our work is quality guaranteed. If you do not like the work we've done, we'll either re-do the work or you can have your money back. GUARANTEED. 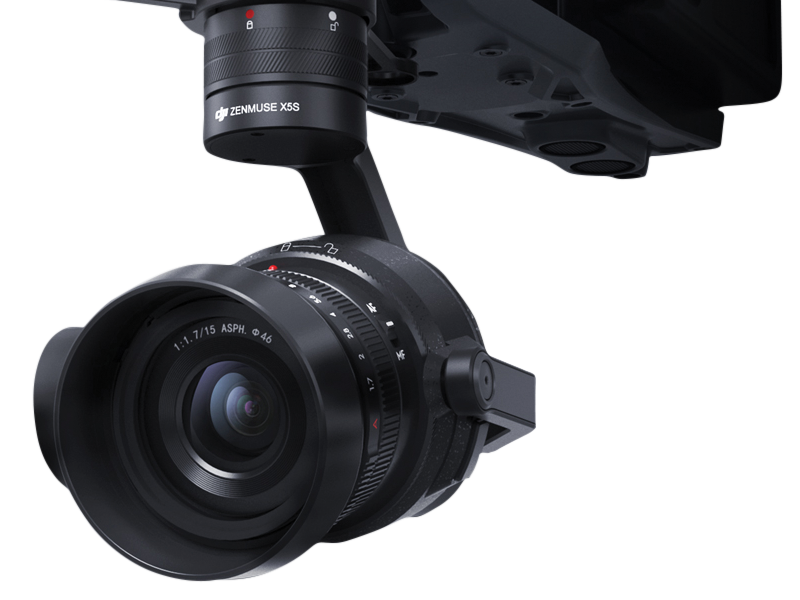 We use the very best drone camera in the industry, the DJI Zenmuse X5S, on the Inspire 2 platform. Capable of shooting in 5.2K video resolution and in Apple ProRes 422HQ or 4444XQ, or CinemaDNG formats. Safety is PRIORITY ONE for us. If we can't fly safely, we simply won't do the job. We take pride and care with utmost responsibility of our decisions and actions. Our work must be exemplary of the industry. Quality - Is your work any good? Yes. $20 million in public liability and damages, in the HIGHLY UNLIKELY event of somebody getting hurt, or damage sustained to property. No. We can't fly "anywhere". 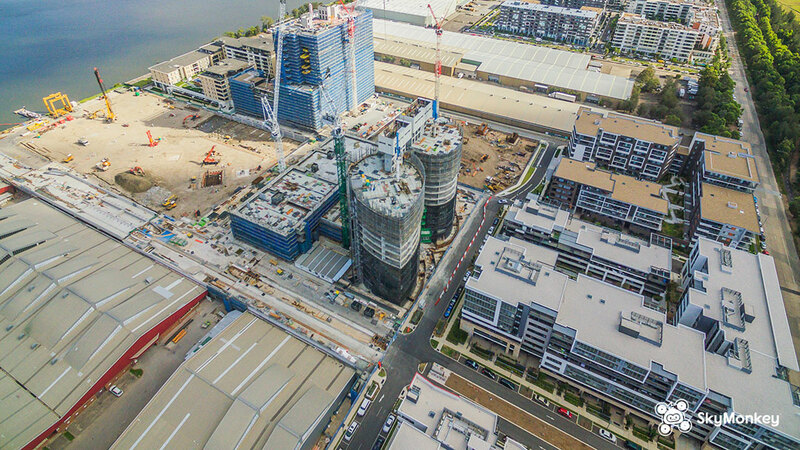 There are strict laws against flying within 3 nautical miles (5.5 km) of a towered airport, such as Sydney's Kingford Smith and Bankstown airport. Heavy penalties apply in breach of this rule, as it increases risk to air traffic. However, we can make applications with CASA to fly inside of this restriction zone, on a case-by-case basis, as well as obtaining the necessary insurance coverage. There are also other various restricted air spaces, such as those reserved for the use of sky diving. Talk to us to discuss about compliance. 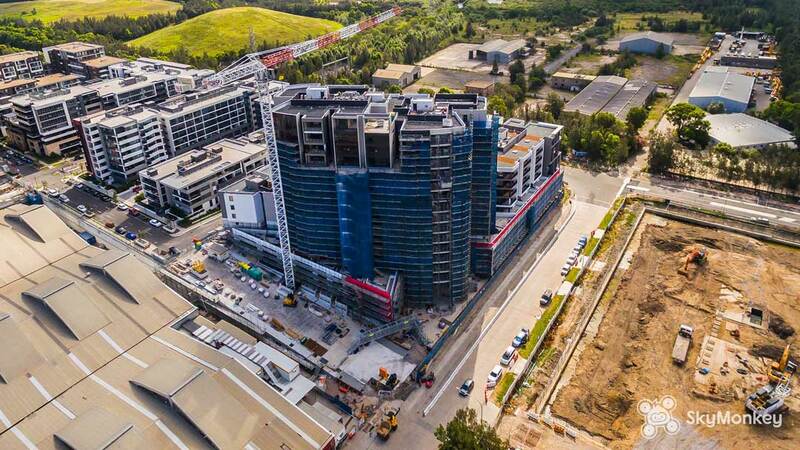 We can fly as high as 400 feet (122 metres) AGL (Above Ground Level) without the need of CASA approval. Beyond that, we can seek CASA approval, as well as obtain all the necessary insurance coverage, on a case-by-case basis. Can you fly over crowded events? No. However, we can make submissions to CASA for approval for such an event. Contact us to discuss. Can you fly in the rain/snow/hail? Don’t worry, we don’t bite… Tell us in plain English what you might be after, and one of our humans will converse with you the old-school way. If applicable, where is the property? Get in touch with us here, if you have any questions for just about anything. We're based in Sydney, but we operate Australia wide! Copyright © 2019 Sky Monkey Pty Ltd. All rights reserved.